High strength shed designed to provide a secure storage space. 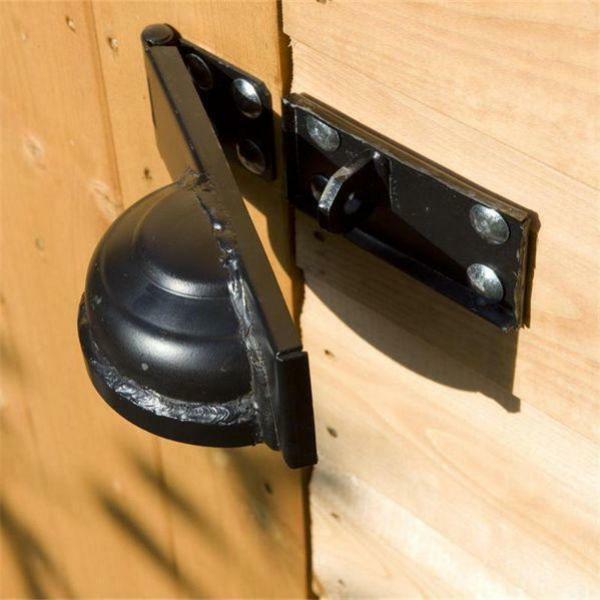 Suitable for painting or staining. 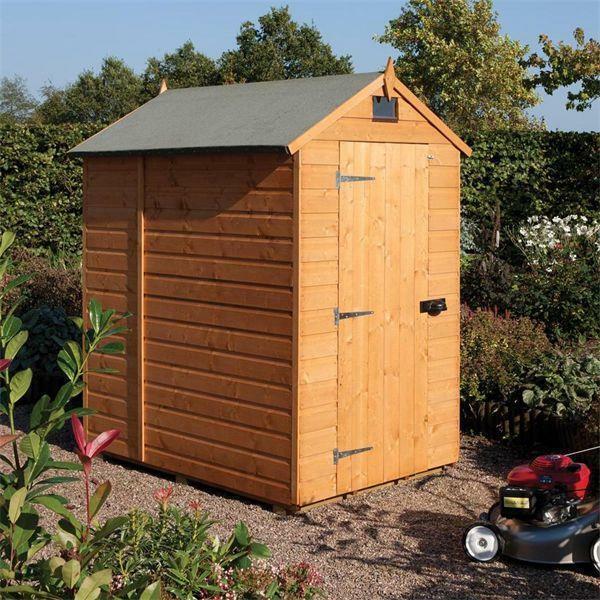 This quality wooden garden shed is designed to provide high levels of protection for all your valuable outdoor items such as furniture, tools and machinery.